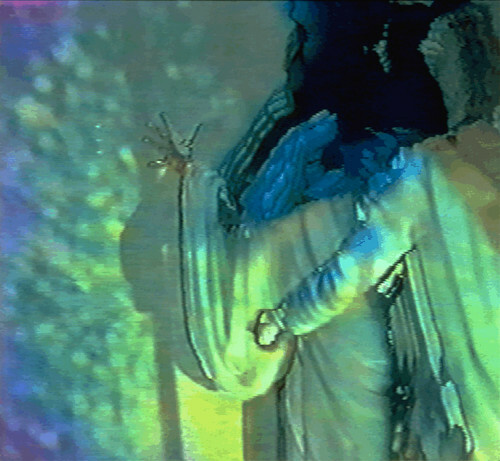 With Arches, we resurrected the ancient labyrinth model to provide the setting for a pilgrimage, a search for the ‘Center’ through the circuitous corridors of 20th century modernist thought. Two pilgrims proceed through this complex landscape, a maze which takes them on an unimaginable journey to an inevitable destination. 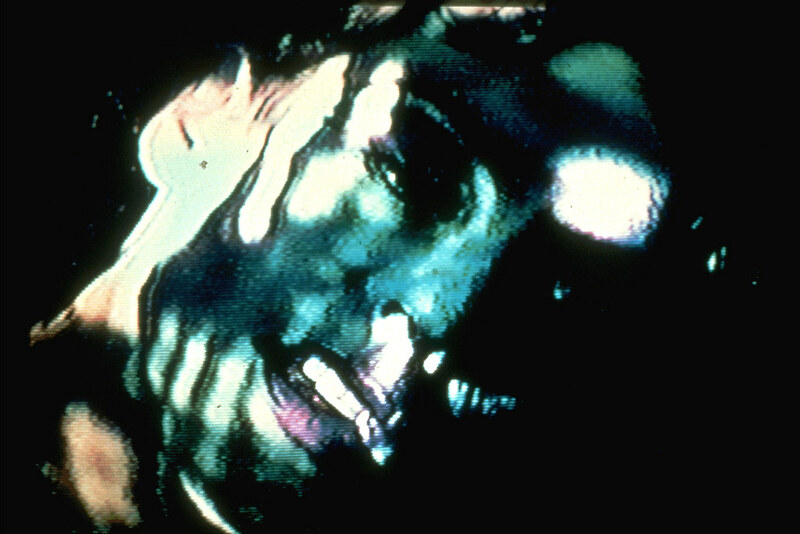 Through the efforts of our collaborative team, a group of independent individuals who have contributed both similar and disparate points of view, we have constructed our own mythology; a series of ‘scenes’ or ‘vignettes’ which add up to a kind of microcosm of a life with all the inherent complexities, revelations, wrong-turns, and contradictions. 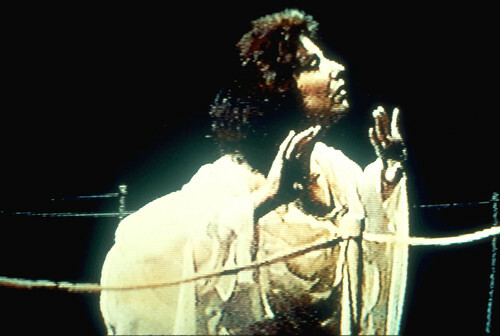 Performed by Judith Bettina (soprano) and Deborah Slater (dancer). Created in collaboration with Judith Bettina, Deborah Slater (choreography, Larry Neff (lighting), Alessandro Moruzzi (set design), Sigi Torinus (visual design), Diane Robinson (stage director), and Richard Zvonar (live electronics). The labyrinthine set for Arches, staircased platforms, projection screens, and suspended monitors. 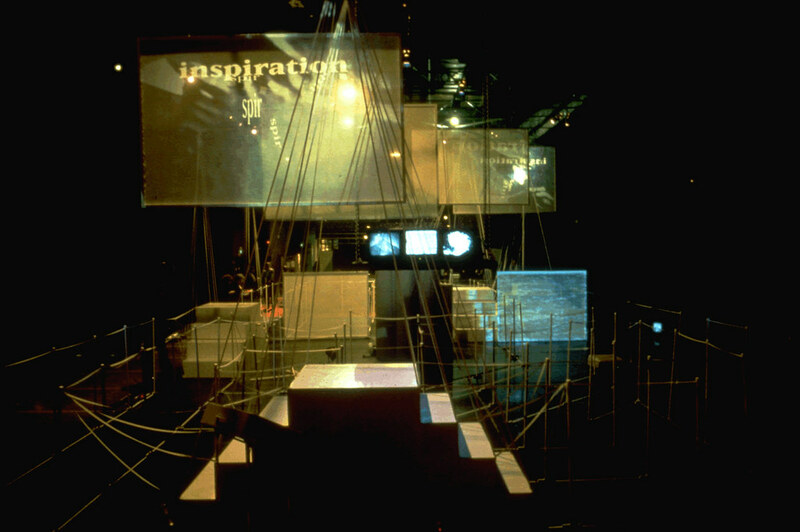 Installation photograph: the audience viewed the work from two opposite sides, giving each a different perspective on the labyrinth. 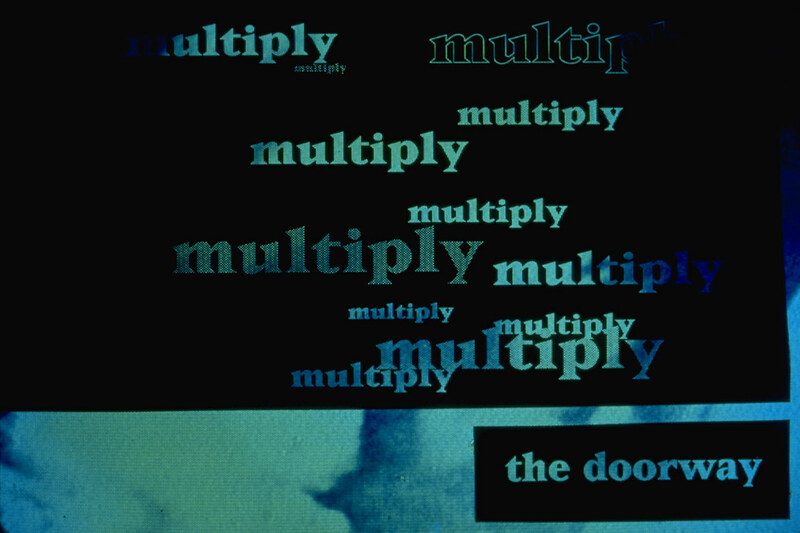 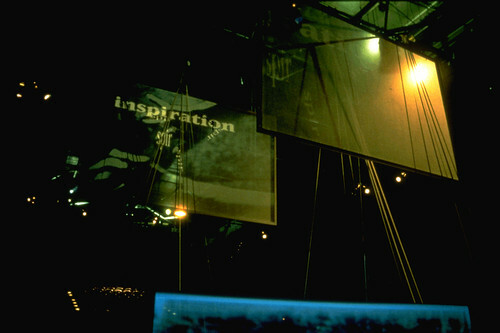 Projection screens with collaged images and texts. 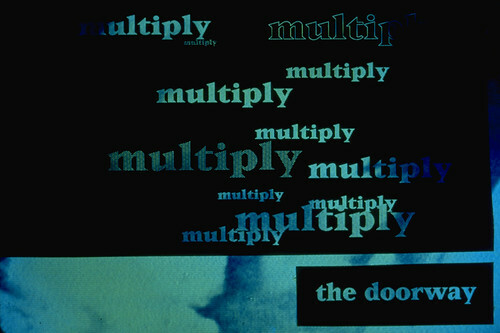 A slide with texts drawn from philosophical statements and quotations as documented in journal writings. 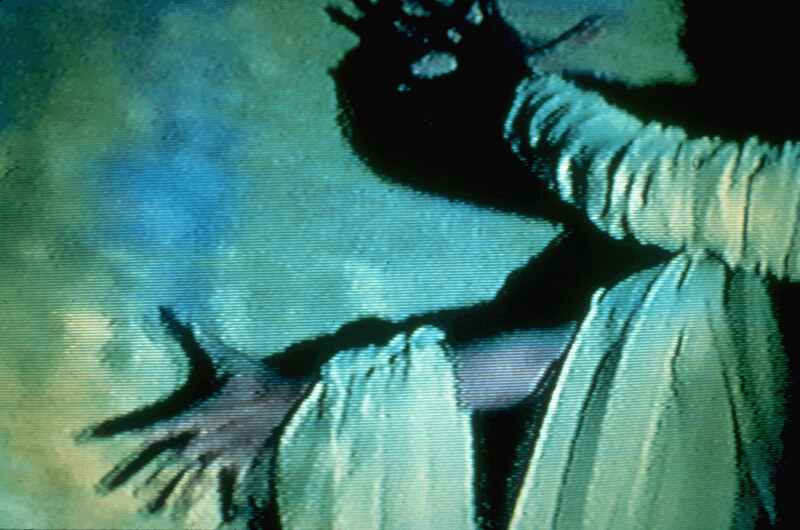 Deborah Slater (dancer) in the foreground and Judith Bettina (soprano) in the background entering the labyrinth. 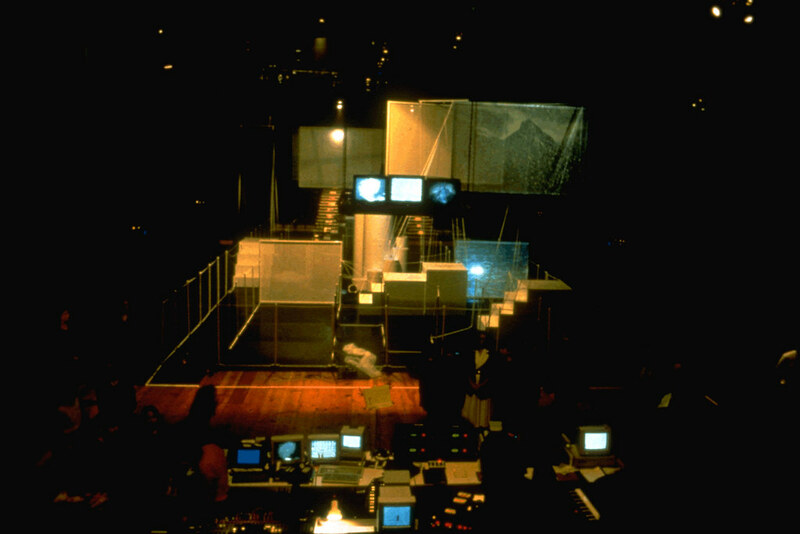 Deborah Slater interacting with the labyrinth, transmitting wireless signals that activated the media landscape. Judith Bettina singing while traversing the labyrinth. 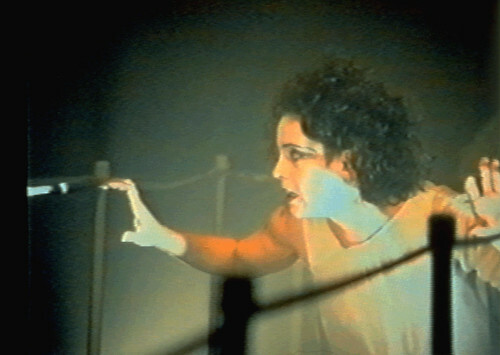 Deborah Slater activing sonic triggers while approaching one of the projection screens: trapped in the maze. 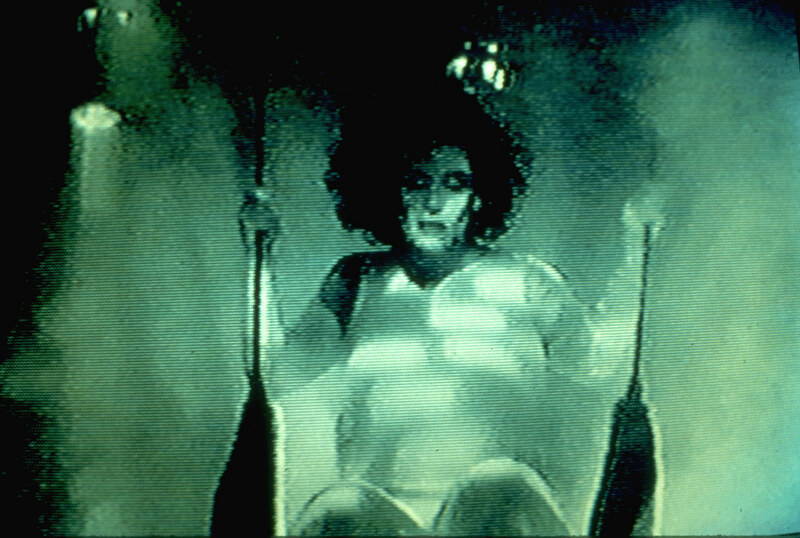 Deborah Slater performing from atop one of the platforms, attempting to reach out and beyond the labyrinth. 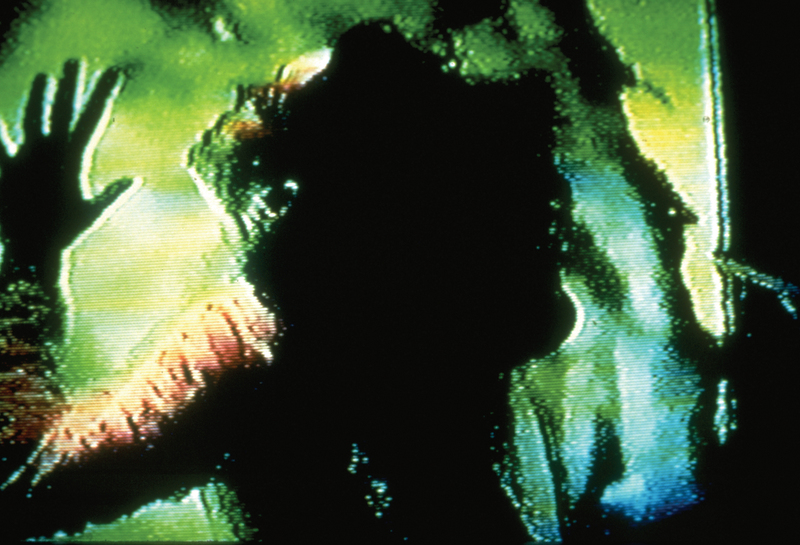 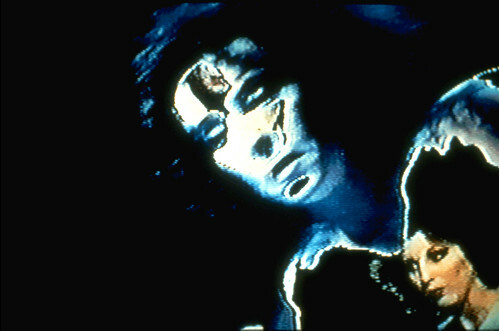 The image of Judith Bettina manipulated and extended as a projection into a doppelganger avatar. Deborah Slater immersed in projections, saturated in the media landscape. Deborah Slater "swimming" through the watery textures of the projections, interacting with the shadow play of her own figure. 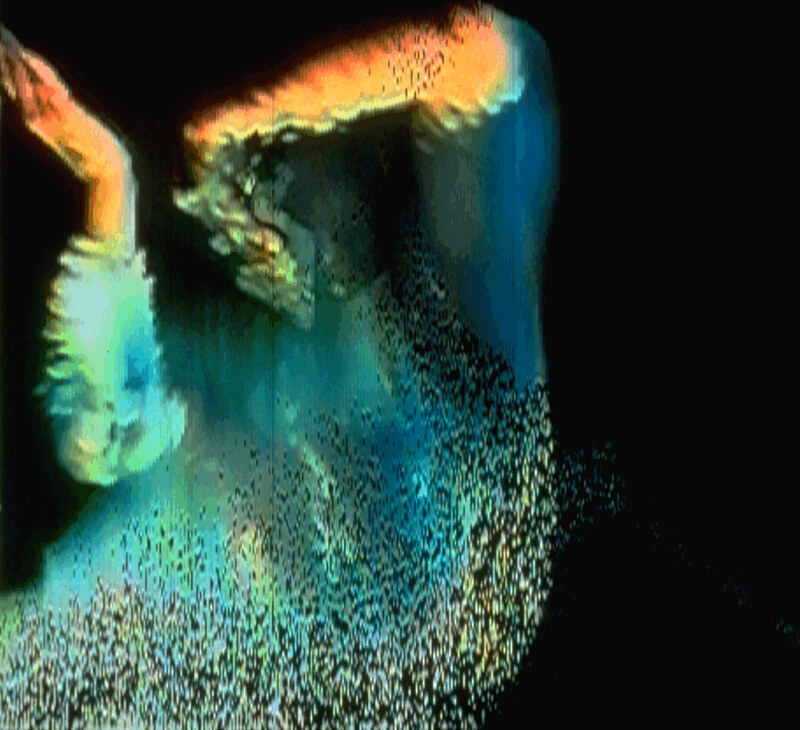 Deborah Slater dissolving and dissipating as an electronic image. Deborah Slater and Judith Bettina performing synchronized motions of the watery projections. Judith Bettina singing while suspend high atop one of the platforms. 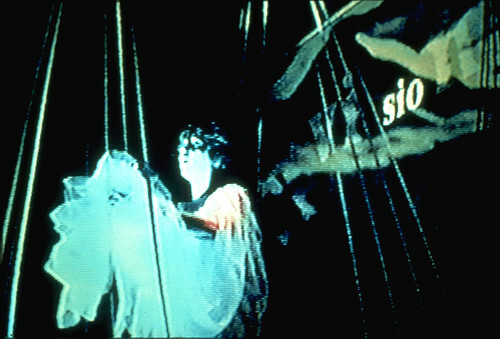 At the conclusion of the work, Deborah Slater swings from a trapeze through the foggy, projected mist at the center of the labyrinth, escaping the maze through her motion within the ether. 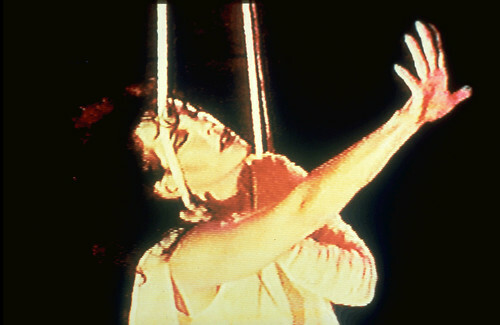 Excerpt from Arches by Randall Packer, in a scene with Deborah Slater (dancer) as soloist. Performed at Theater Artaud in San Francisco, May 3-5, 1990. Video editing and production by Sigi Torinus.